Back Again! 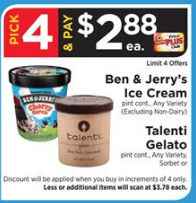 $5.75 in Talenti Gelatos or Sorbettos Coupons – $0.01 at ShopRite & More! 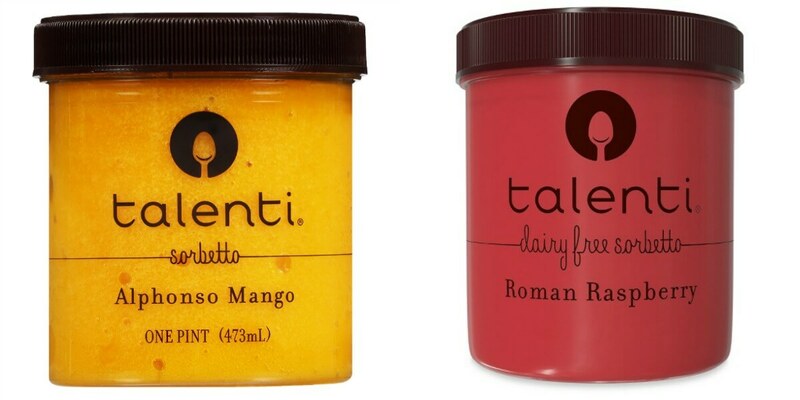 Through 9/15, ShopRite has the Talenti Pints on sale for $2.88, you must buy 4 in order to get this price. 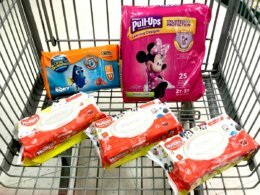 After coupons and Catalina we can score 4 of these for just $0.02! 50% Off Old Navy Activewear for the Family!